Is the enthusiasm for home improvements indicative of home owners' overall confidence in the property market? And does the growing trend among younger families to settle outside London affect the distribution of keen home improvers across the country? New figures reveal growing numbers of home improvement applications in North West England (up by 5 per cent in 2018 from 2016/17) and Wales (up 3 per cent), but a significant decrease in London – down a substantial 10 per cent – this from construction industry analysts Barbour ABI. Londoners still submit more applications than any other region's population, but this is due to the size of the city. The overall trend in London, however, is currently one of decline, with Brexit undoubtedly to blame for the lack of confidence and home owners' preference to wait and see what happens before making significant financial commitments, such as home renovations. Manchester, on the other hand, is booming, with the number of applications for home improvements nearly doubling in the last three years. With Manchester's confident, growing economy, and the popularity of the city with young professionals, it's easy to see why its properties are being done up at an increased rate. The situation in Wales is different – this part of the UK is increasingly favoured by young families wanting to settle down and fatigued by London prices, and Wales' affordability (and, no doubt, its natural beauty) must be behind the growth in the number of people doing up their forever homes there. While the link between large incomes and home improvement is strong in the South East, it is much less so in the South West of the country and Wales. And what types of home improvements do the different regions go in for? 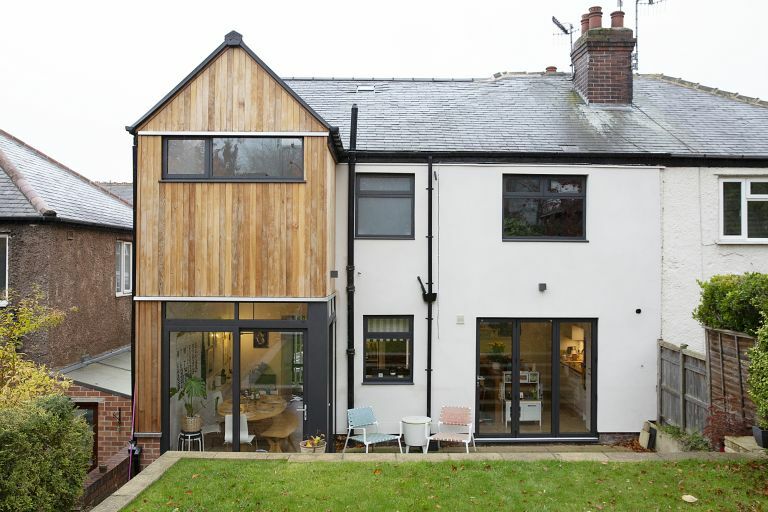 London, where space to extend outwards is tight, is unsurprisingly big on loft conversions, with 15 per cent of all home improvement applications submitted for lofts; the North and the West Midlands, meanwhile, prefer extensions (and likely have more space for them), with 48.6 and 50 per cent respectively.